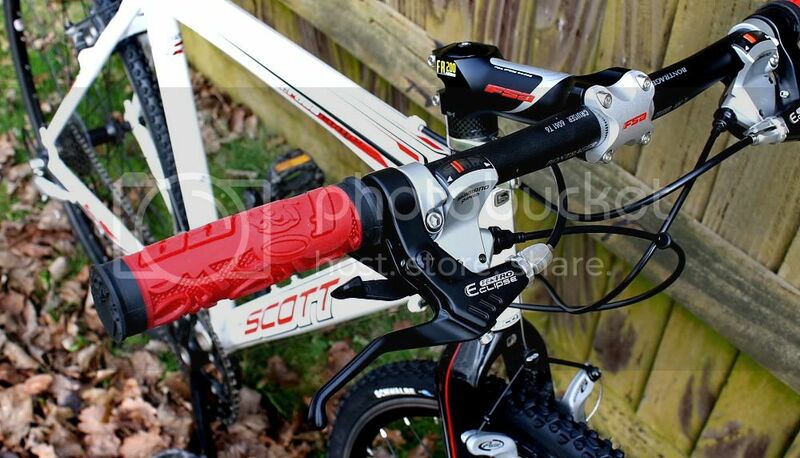 ....Scott CrossComp 9 speed Shimano 105 with flat bar shifters. Changed from drops recently and it's so much better! 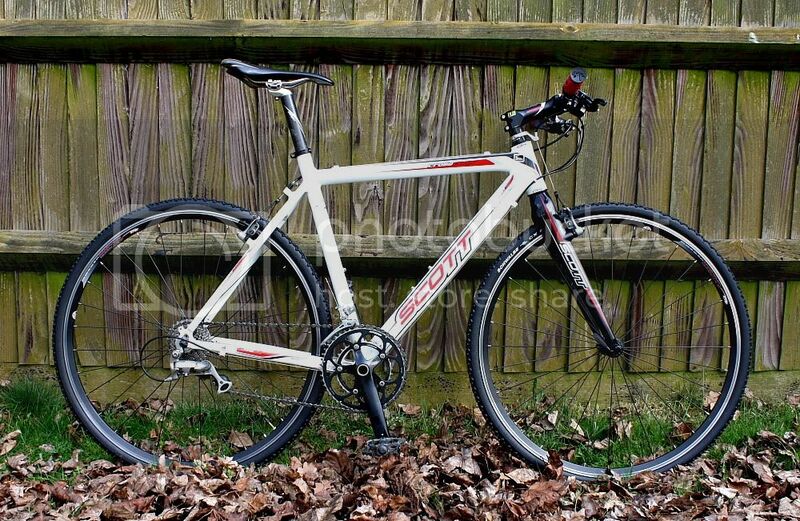 Main spec: 105 drivetrain with FSA Gossamer chainset. Schwalbe CX Pro tyres. Avid Shorty 6 cantis. R440 shifters. Tektro Eclipse brake levers. RaceFace grips. Weighs 9.4kg. Brake Calipers: Modolo Cantilever - 24 years old and still going strong! Here's my NOS 1997 Rhygin Metax CX. I have all the parts, but have been just too busy (i.e. lazy) to complete it. The crankset, bottom bracket, cassette and rear derailleur (all NOS) are all period correct so I'm excited to get them installed. I'm not all that concerned about the period correctness in general, as it's a gorgeous bike nonetheless. That is something really nice and special, MrDP! That will sure build an ueberrare top noth crosser. Whether it is one you want to drag into the mud is another question , but sweet it is. Location: Mammoths deserve to be cloned. From what I've seen in 'Ice Age' they are jolly good sports. Yeah, that first ride is going to be painful! 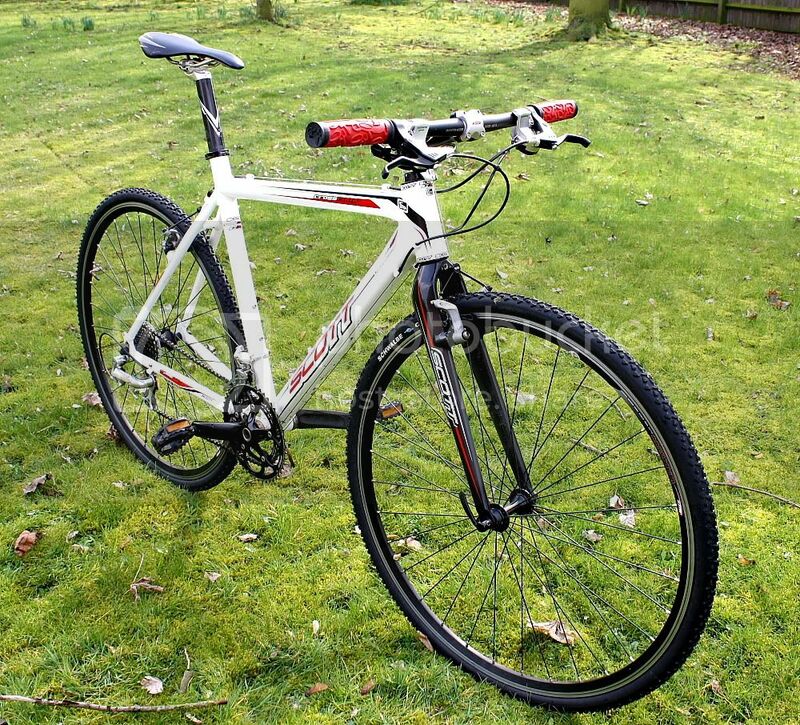 My cross bike. Presently on commuting duty. Hello my friends, here it is my not_so_old Ikudei.